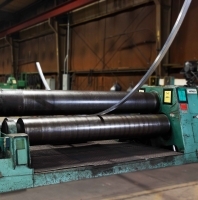 Celebrating over 90 years in business, Heintz Steel & Manufacturing Company is one of the most experienced custom metal fabricators in the St. Louis area. With this experience comes a quality of workmanship second to none. 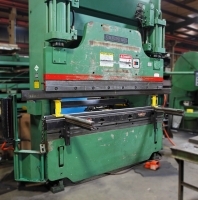 Heintz Steel & Manufacturing Company has the equipment, trained personnel and rigid quality controls to process metals to your exacting specifications. We provide dependable service every time. Custom metal fabrication and design to suit our customer’s specific needs is what we do best. 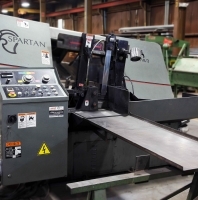 Call us to discuss your fabrication project, or visit our 30,000 square foot facility and let us fulfill your fabricating needs. 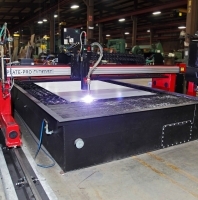 To satisfy your custom metal fabrication needs, let us use our expertise rolling, forming, shearing and flame cutting. We also specialize in welding on ferrous and most non-ferrous metals with mig., tig. and stick process. AWS Certified. We have the experience, skill, and equipment needed for just about any custom metal fabrication project. We welcome the opportunity for custom fabrication work. Give us a call to discuss your fabrication needs. 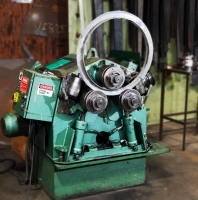 With over 90 years in business, Heintz Steel & Manufacturing Company is one of the most experience industrial fabricators in the St. Louis area. With this experience comes a quality of workmanship second to none.